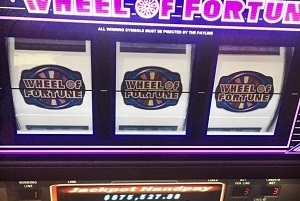 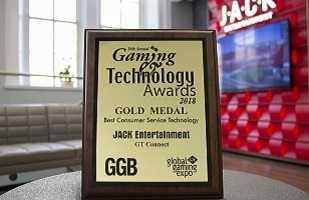 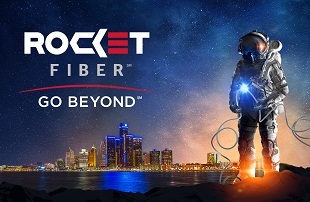 JACK Entertainment’s revolutionary player technology recognized nationally. 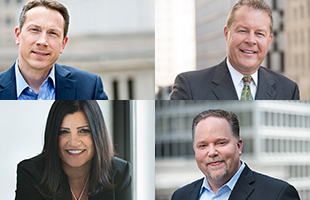 Multiple team members take on expanded roles for growing gaming and entertainment company. 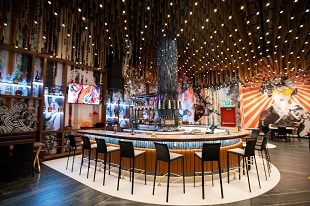 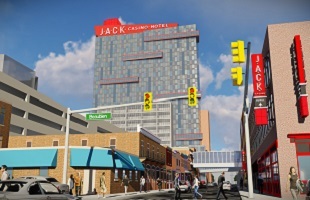 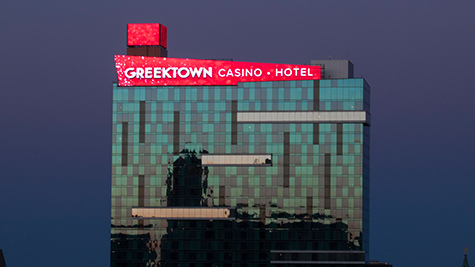 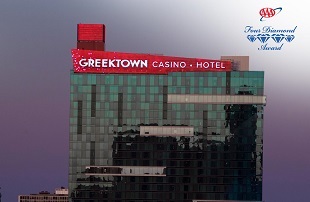 JACK Entertainment LLC is pleased to announce that Greektown Casino-Hotel’s transition to JACK Detroit Casino-Hotel is underway and set to be completed on May 1, 2018. 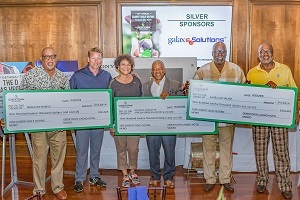 Midnight Golf Program, Alkebu-lan Village and Detroit Meals on Wheels Program Each Receive $85,000.